If you are a healthcare worker in the Phoenix Metro Area and you’re thinking about getting a new job, we highly recommend beginning your job search now. The fall in Arizona is a hectic time of year for healthcare jobs because this is when our winter visitors are back for the season. This means that doctors’ offices are busier than usual, which means there are more healthcare job placement opportunities across the Phoenix Metro Area for permanent and temporary jobs. Because of the high demand for seasonal healthcare work, this is a prime opportunity for you to check out new career opportunities and even pick up additional work that you wouldn’t be able to get during Phoenix’ slow season. 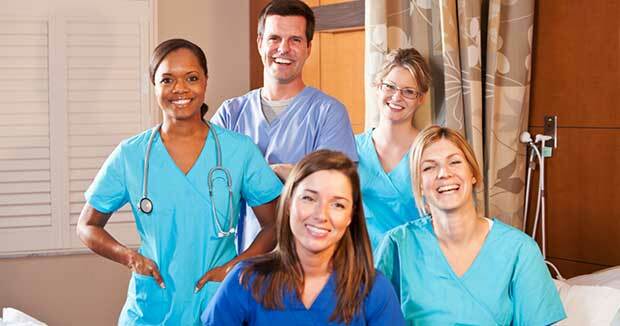 We have been serving the healthcare industry for over 20 years and have filled over 17,000 jobs throughout the years. 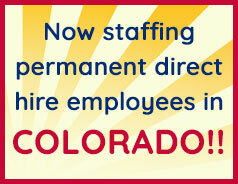 We take a very specialized and personalized approach to medical staffing. We focus on on the individual needs of each candidate by getting to know them personally through a face-to-face meeting. This allows us to establish a real relationship which helps us understand what would be the best healthcare job for that individual’s needs. Some of the things we find out from you when you begin your job search with us are what type of settings you’ve worked in before, such as remote, on-site, and non-medical establishments. We’ll find out if you have been more satisfied in positions that involve direct contact with physicians and roles where you are in a team or working more independently. We can place for entry-level or for extremely specialized healthcare jobs, which is why we want to fully understand your skills and level of expertise by hearing from you in a one-on-one conversation as to what you know and have done in the healthcare field up until now. We are very well-connected throughout the Valley and have a long-standing, excellent reputation with many of the top healthcare employers in the Phoenix area. This means that we frequently are told about job opportunities before those jobs are made public at other job recruitment services.